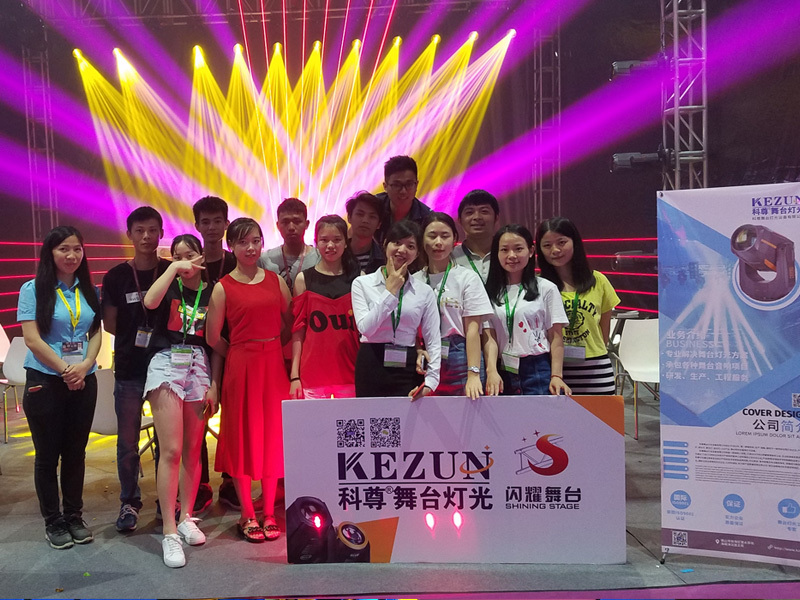 Founded in 2003, Kezun Stage Lighting Equipment Co., Ltd. is a lighting enterprise integrating R&D, production, sales, engineering design and construction services. 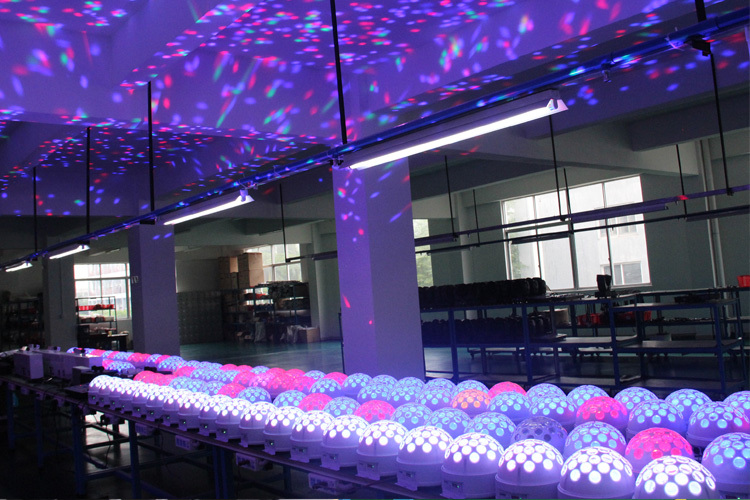 We excel at manufacturing Beam Lamp, PAR Light, Moving Head Light, Laser Light, Follow Spotlight, other LED products and Stage Special Effects Equipment. 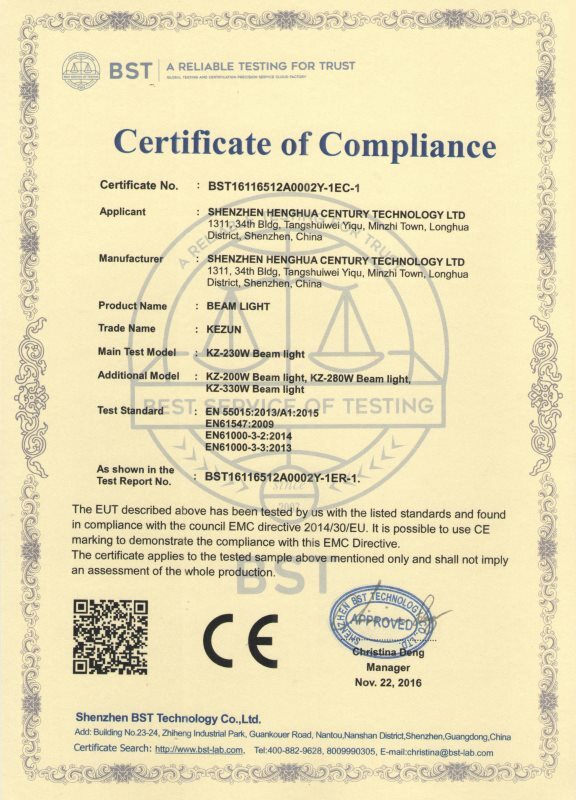 Kezun is certified with ISO Quality Management System, Enterprise Standard System, GB/T29490 Standard of Enterprise Intellectual Property and Customs Enterprise Authentication. 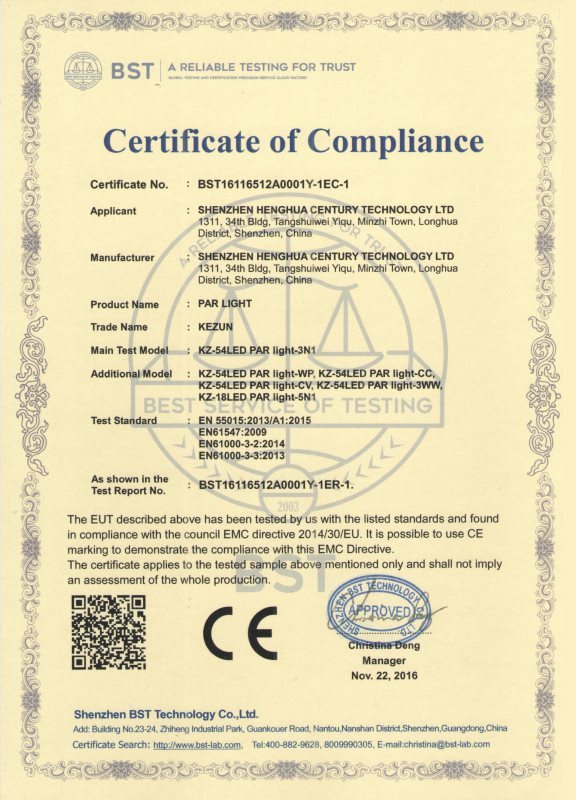 Our products are all patented with International Quality Certification. 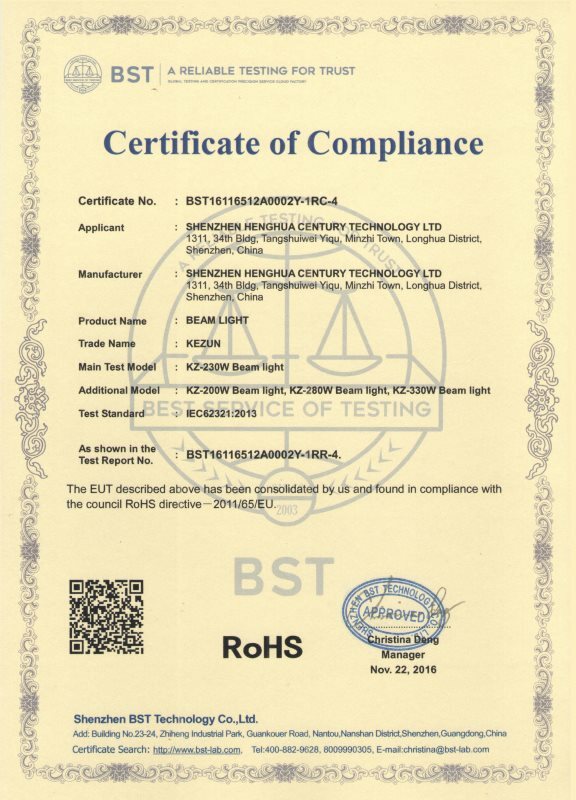 Kezun has developed into a professional and international leading lighting enterprise with impeccable sales service, as well as technical and brand advantages to gain proprietary intellectual property rights. 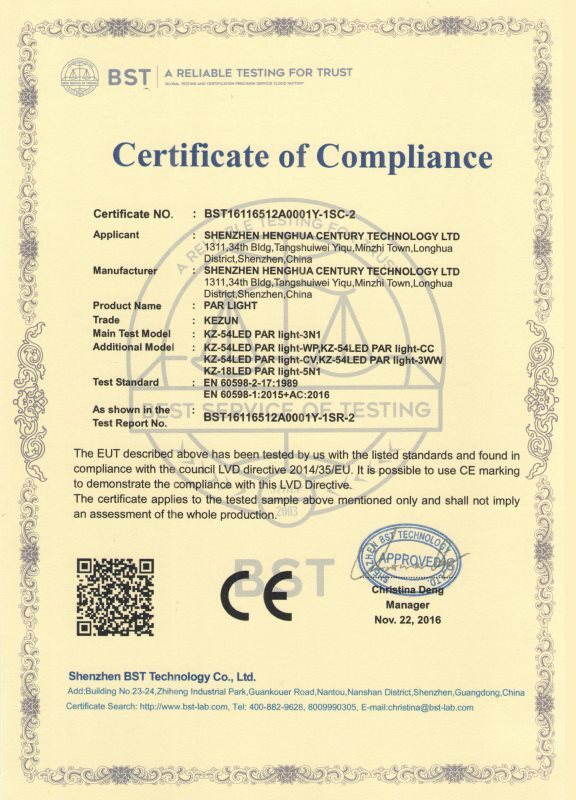 On account of our integrity, company strength and high quality, products are sold well at home and abroad, and widely used in all kinds of performance. 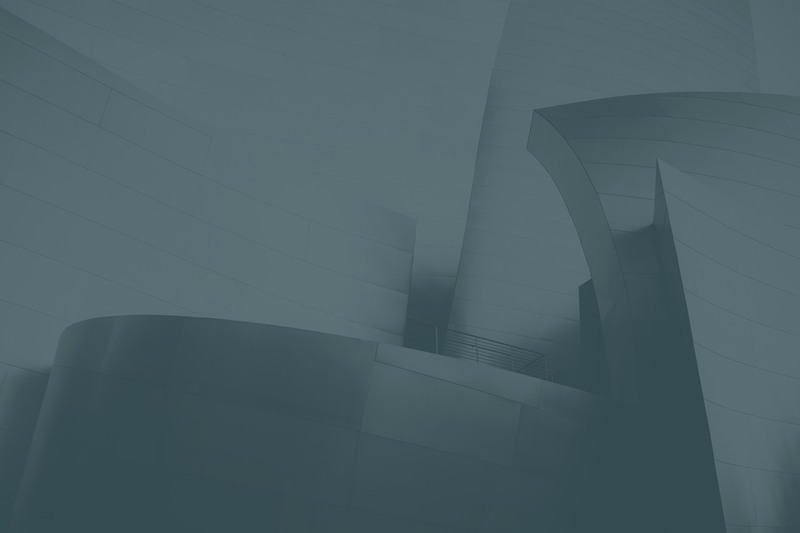 The sub-brand Kezun has high reputation in the industry since we have sucessfully constrcted hundreds of influential projects. 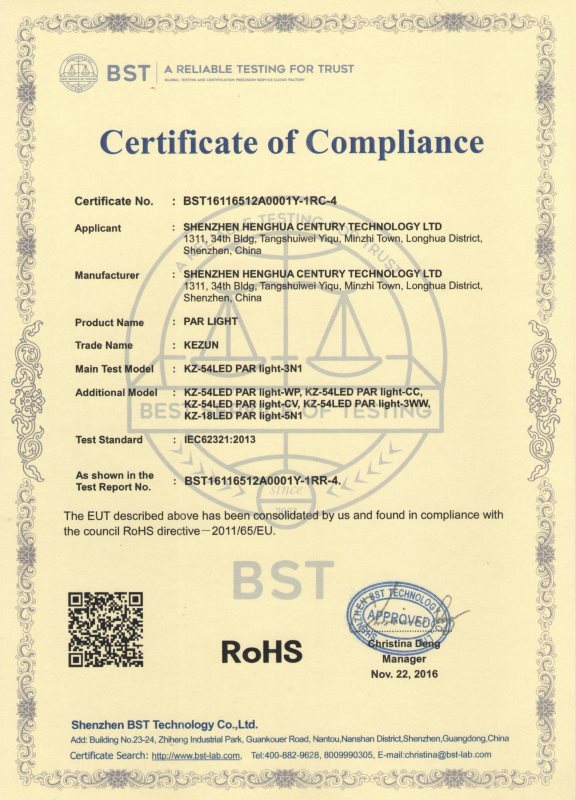 Our head quarter is located in Hainanzhou Industrial Zone, Lishui Town, Nanhai Dist in Foshan, half an hour's drive from Baiyun Airport, 15 minutes' drive from Guangzhou Railway Station, covering an area of tens of thousands of square. 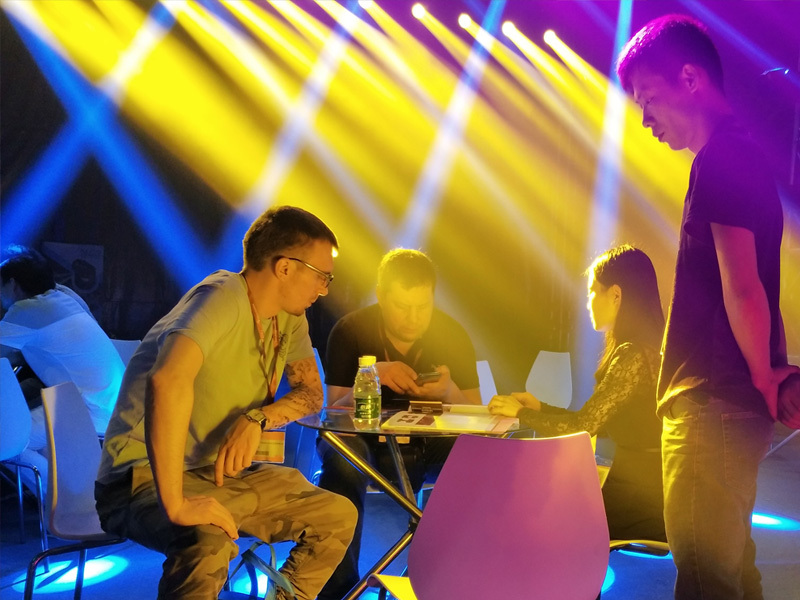 Within the factory, we have set up a Lighting show hall of 200 square metre, an open stage of 300 square metre and a well-appointed intelligent KTV lighting model room to provide Lighting control Console training for stage designers. Kezun has a profession team which is qualified with multiple first class construction licenses to proived complete set of projects. 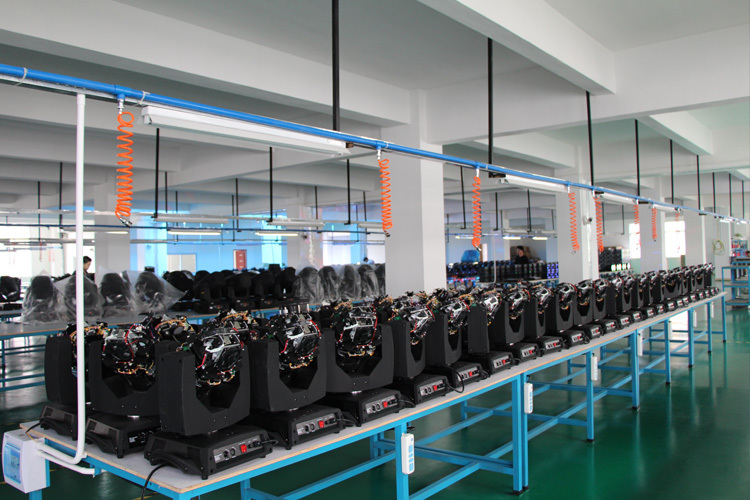 Kezun is a Stage Light manufacture with 16 years of production experience. 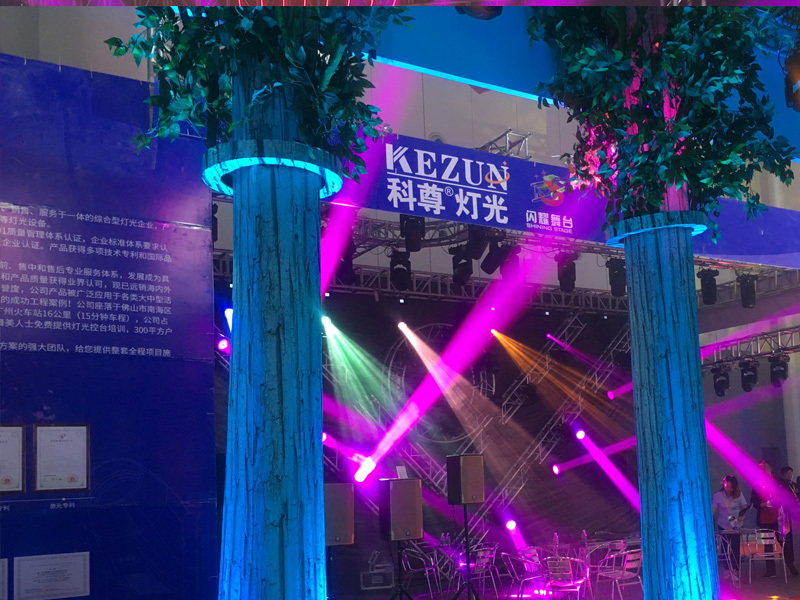 Founded in 2003, Kezun owns high-grade production lines which specialize on Beam Light, PAR Light, Moving Head Light, Laser Light, Follow Spotlight, Other LED products and Stage Special Effect Equipment. 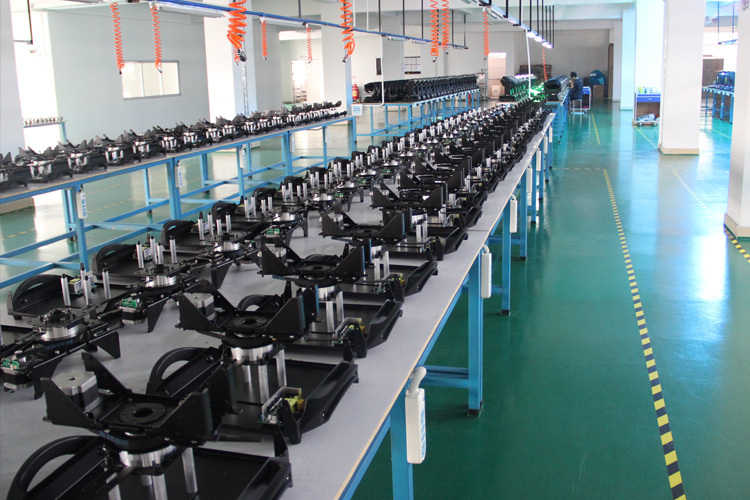 Kezun receives a lot of attention from both customers at home and abroad in every exhibition. In exhibitions, customers experience the high quality of our products through demonstrations of effects and details. We are looking forward to cooperate with you to expand the market together.